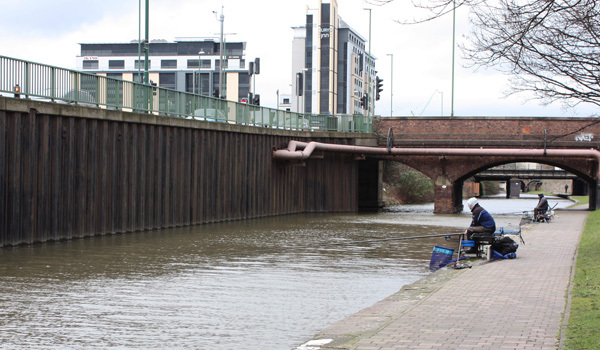 The canal in Nottingham runs in and out of the River Trent between Beeston and Trent Bridge, it allows boat traffic to navigate around the fast shallow section of river. The parts of the canal that most people are familiar with are the London Road section that runs between the BBC roundabout to Trent Bridge, or the Castle Boulevard section which runs in the opposite way from the BBC island to Castle Marina – both of these sections run parallel to two of the main roads into the city centre. 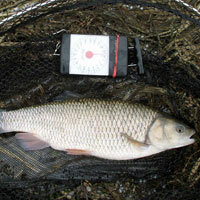 The canal supports a wide range of species, but the main plan of attack should be roach and skimmers with the hope that a few bonus bream may eventually show up – this is more likely if there is some colour in the water. 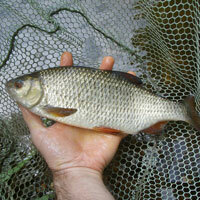 There are some odd chub knocking around, and as with any canal, there are rumours of some big double figure carp. 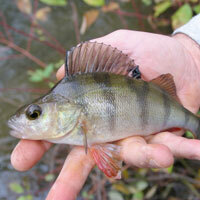 Tactics wise, pole should be the main plan of attach, just make sure that your feeding is adjusted to the time of year. 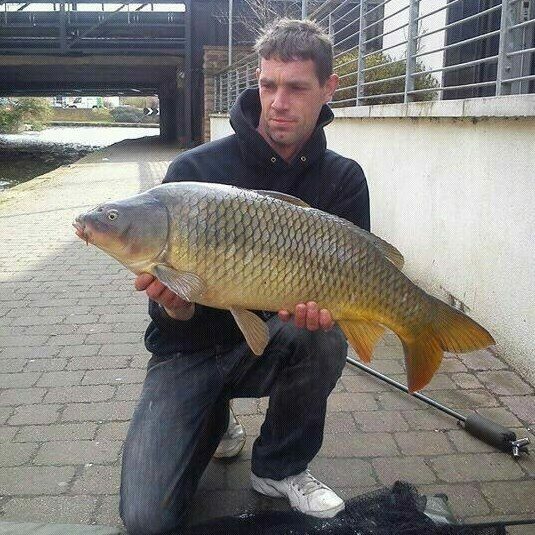 Take a choice of baits and keep trying a piece of worm or caster to try to tempt a bonus fish. The end pegs towards the end of London Road are often where the winning match weights come from. 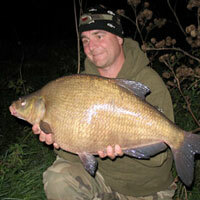 There are a good number of bonus fish around this area which can help build weights. Further down, the “Tins” are a good set of pegs. You will see find them just up from the BBC island, where the opposite bank features all of the black metal sheeting. The pegs down near the law courts are said to be where all of the big slabby bream live. Address: A60, London Road, Nottingham, NG2 4UU.